Perth natives Methyl Ethyl are coming to the UK this June in support of third studio album Triage. 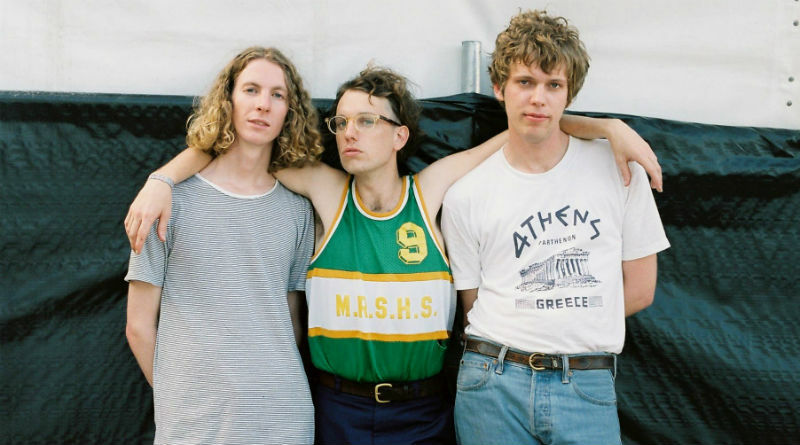 Perth natives Methyl Ethel, in support of their most recent record Triage, have announced 6 upcoming dates in the UK this summer. A more mature and more collected record, the 2019 record broadened Methyl Ethel’s appeal beyond another psychedelic Australian band, and this new but rooted direction looks to add a new dimension to the band’s live shows. An increased essence of pop, as well as tinged leanings towards indie rock, it will be interesting to see if this new sound focus influences the performances from earlier records Oh Human Spectacle and Everything Is Forgotten. This tour will also see Methyl Ethel travelling across Europe and Australia throughout the summer, both sandwiched either side of 7 UK tour dates, which includes Bristol’s Exchange, Birmingham’s Hare & Hounds, rounding out the tour at London’s Field Day Festival.